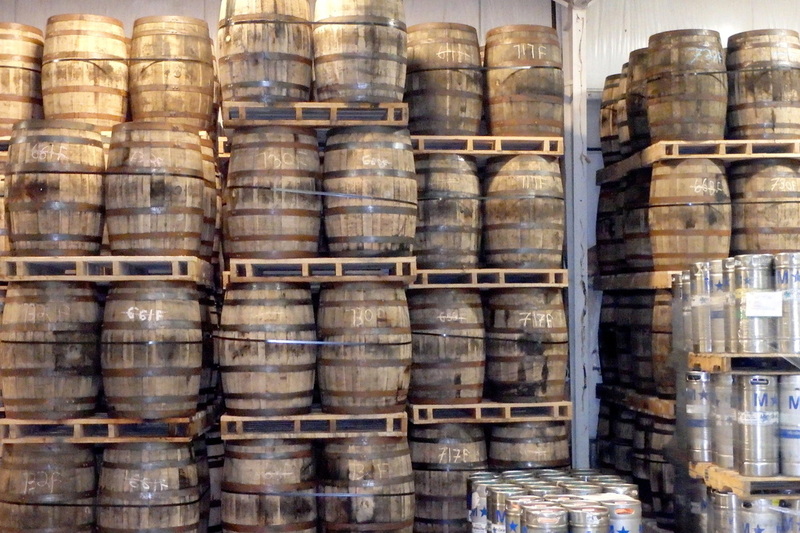 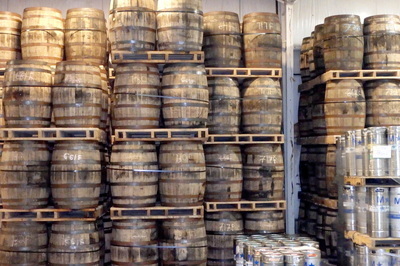 Let us show you why Grand Rapids, is "Beer City U.S.A."
Get Immersed in Beer Culture & Beerology Today! 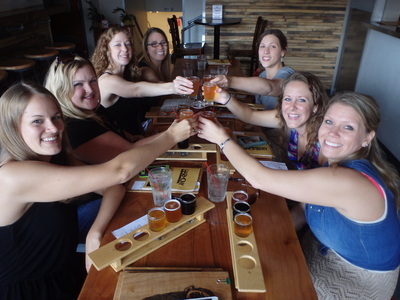 ​Do you enjoy craft beer? 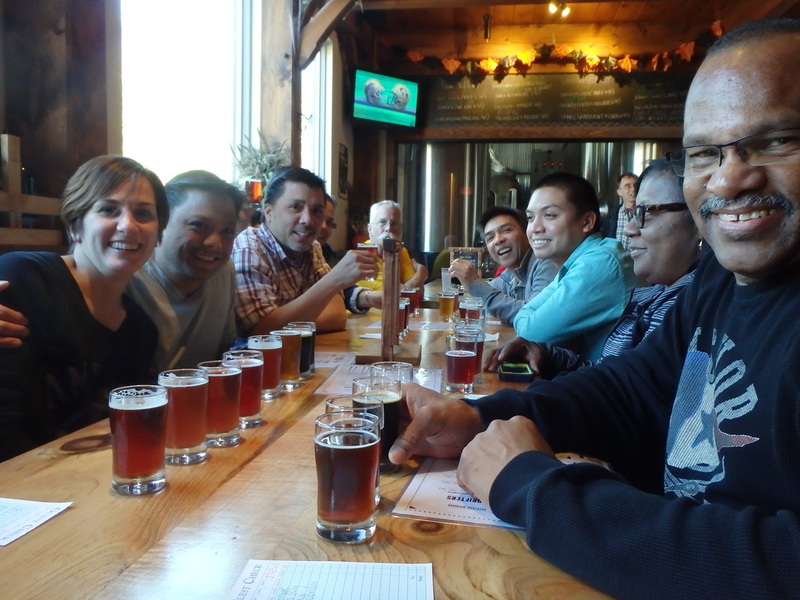 Would you like to visit different breweries and try a variety of craft beers without having to worry about hiring a taxi or relying on your friends for a ride? Look no further! 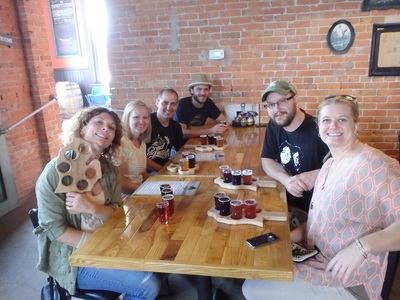 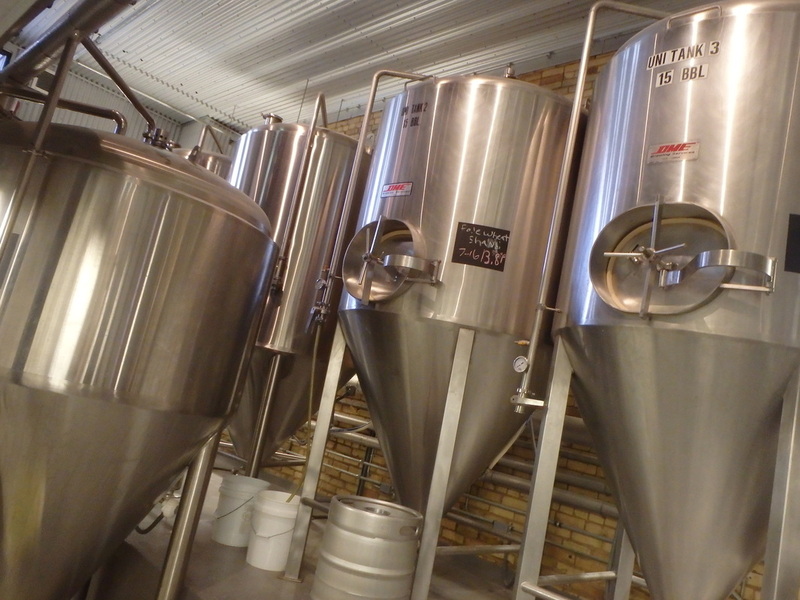 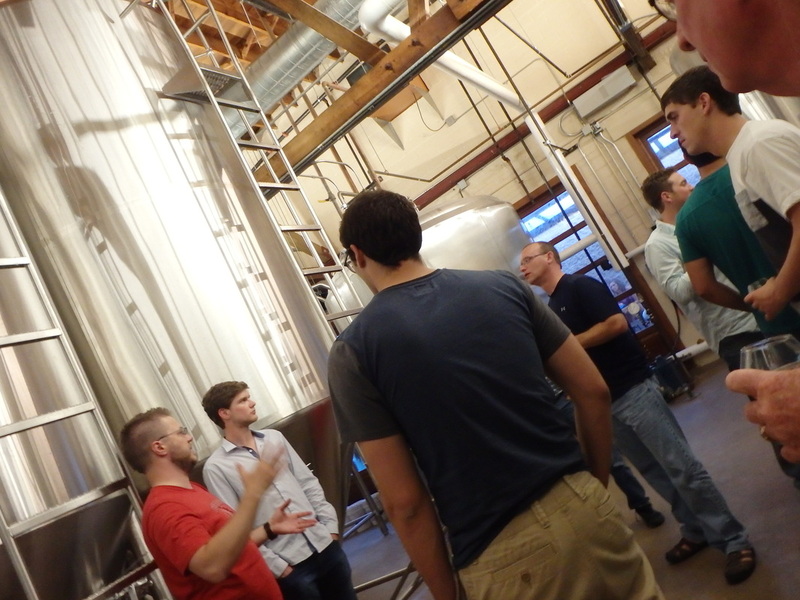 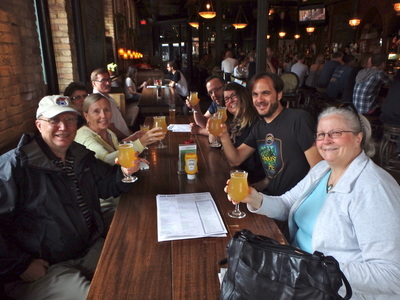 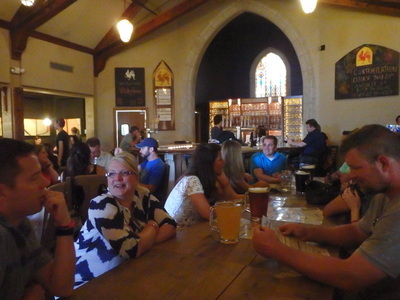 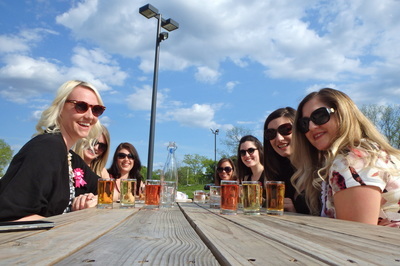 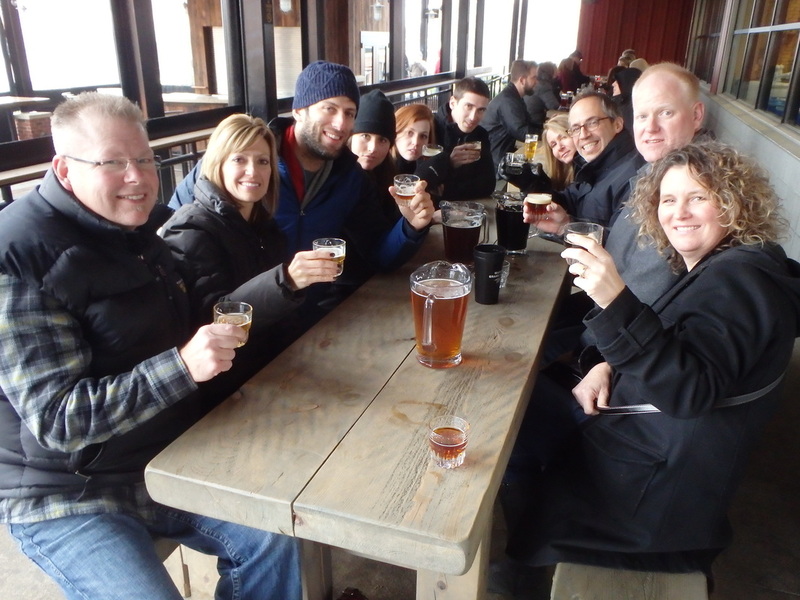 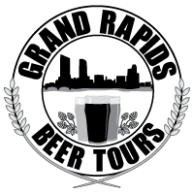 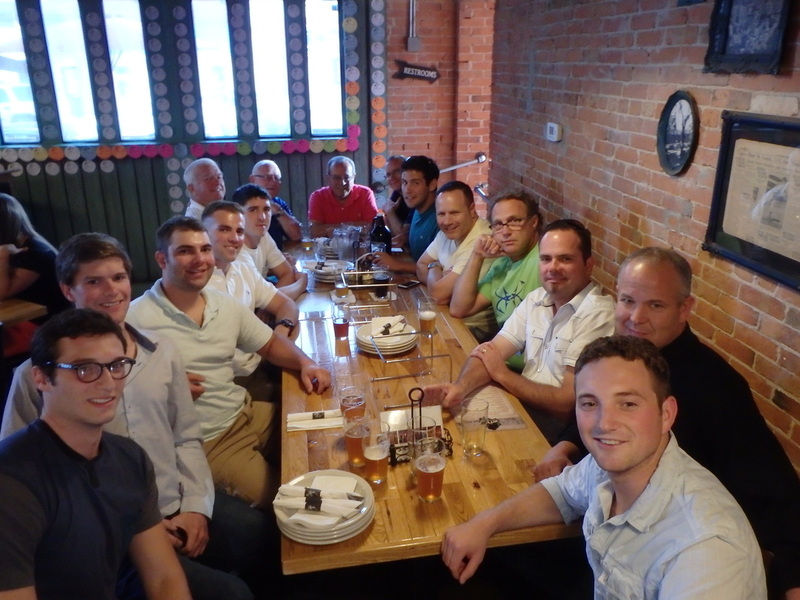 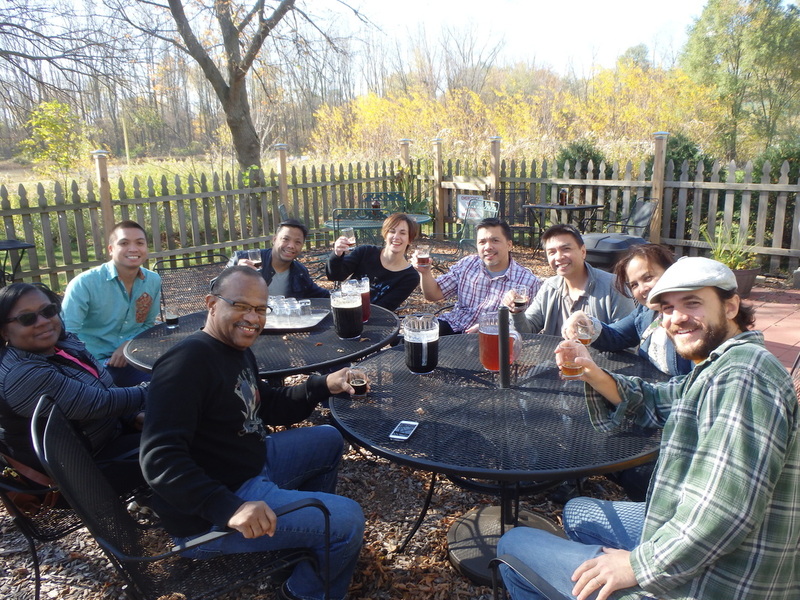 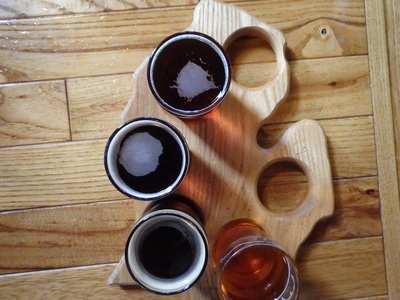 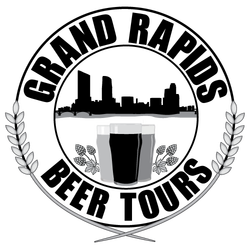 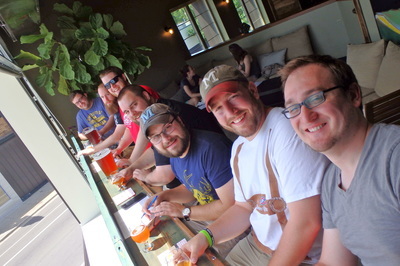 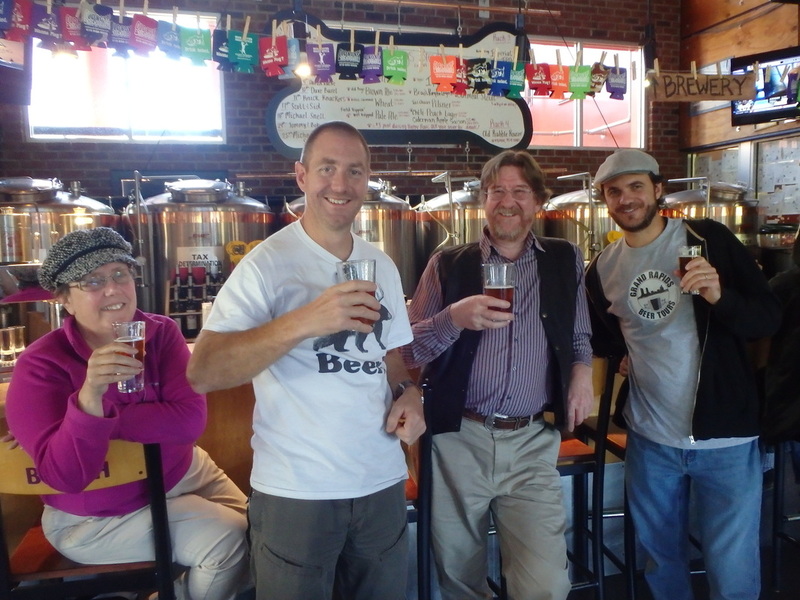 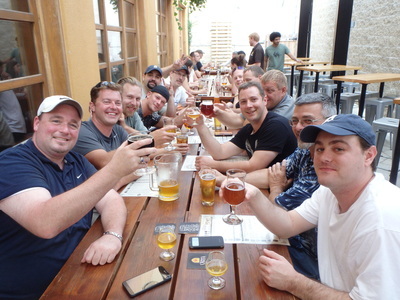 Grand Rapids Beer Tours is the only tour company in Beer City U.S.A. that will take you on an adventure to various craft breweries while teaching you about the beers and supplying you with beer samples (a HUGE value in itself!). 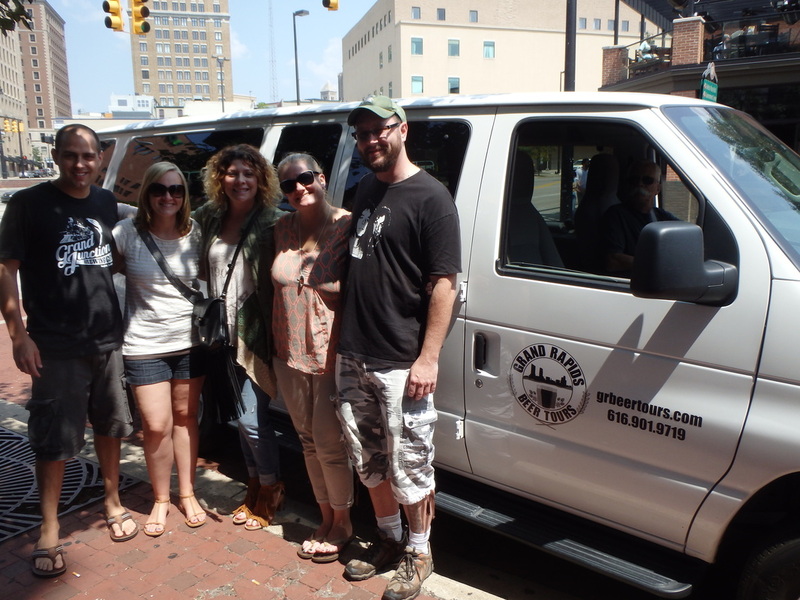 We offer safe rides to breweries in Grand Rapids and around West Michigan. 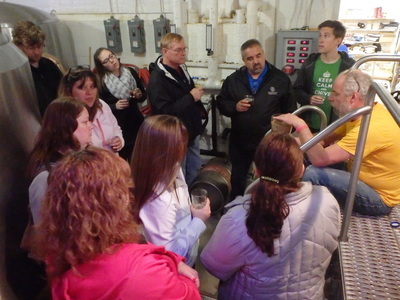 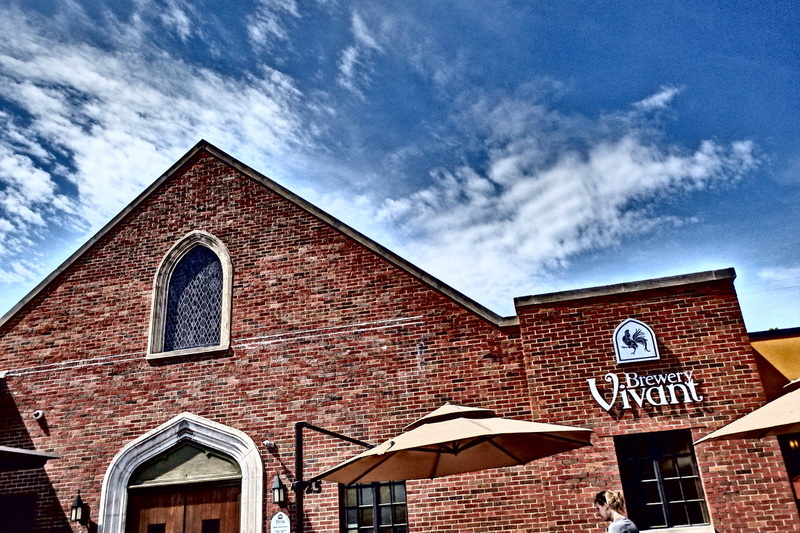 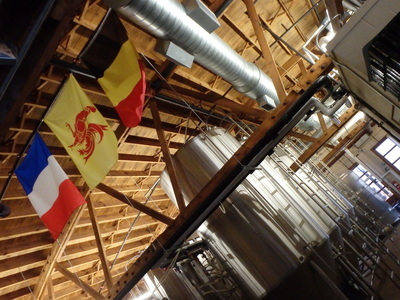 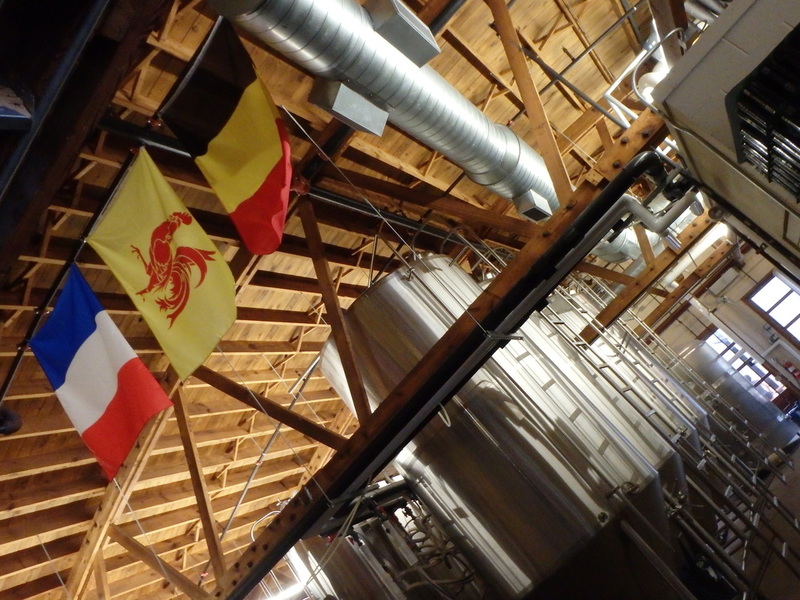 On the tours you'll learn about the history of beer, beer styles, and about the history of the breweries you visit and the surrounding area. This is your V.I.P. 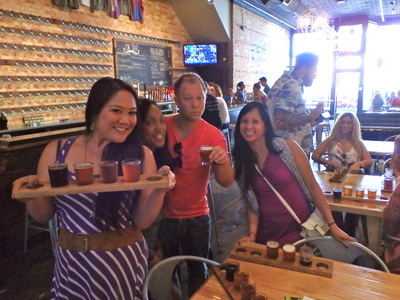 ticket to Beer City USA! 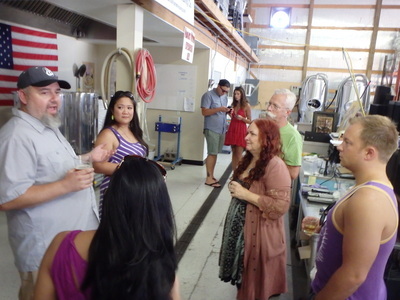 Private Tours also available! 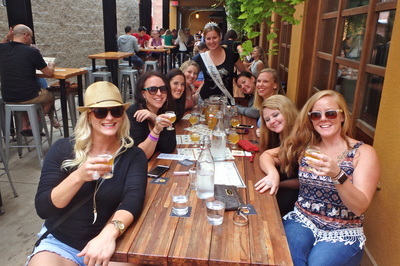 Private Tours are great for corporate/convention visitors, work parties, birthday parties, bachelor/bachelorette parties. "Brian is a great tour guide and very knowledgeable. 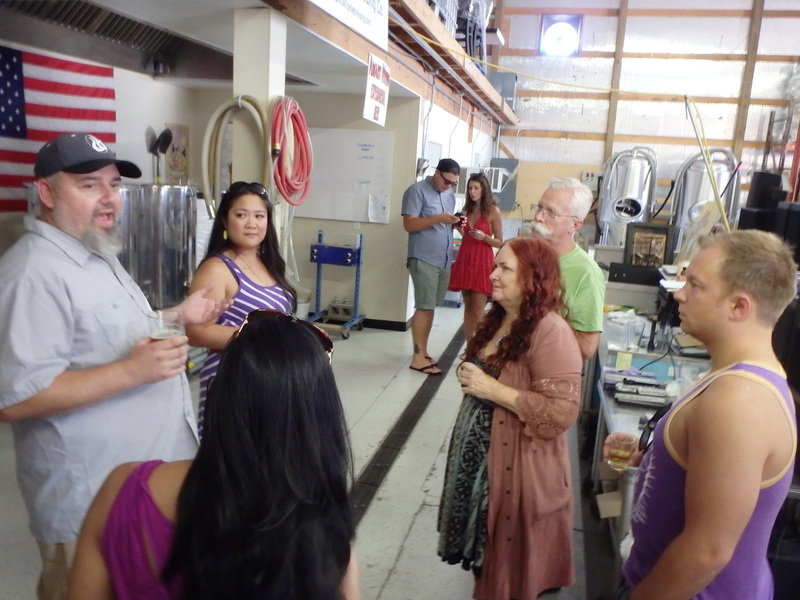 The tour was well planned…I highly recommend this tour and I plan on going on another one!" 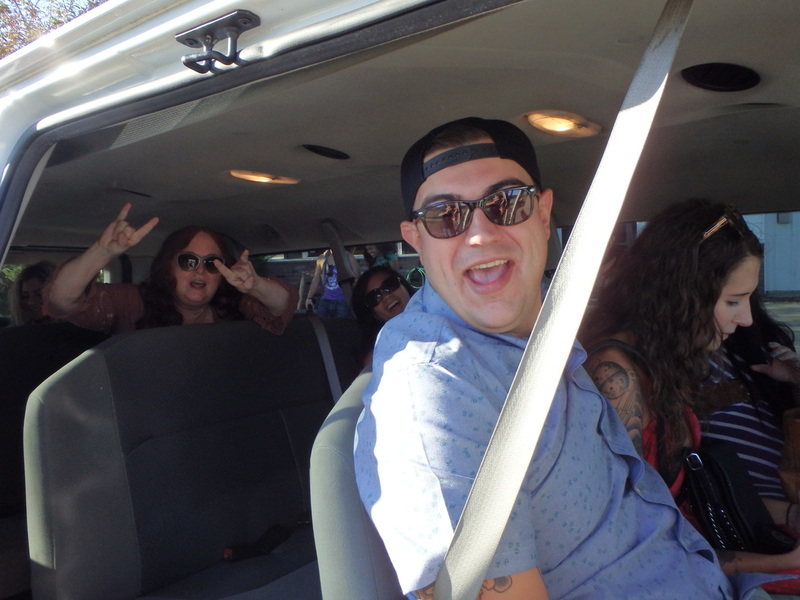 "The most amazing tour guide you could ever ask for. 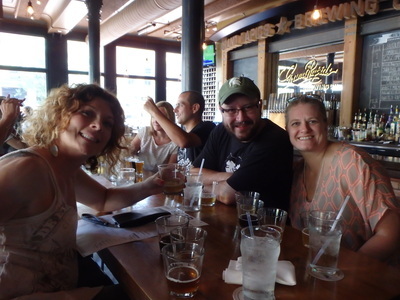 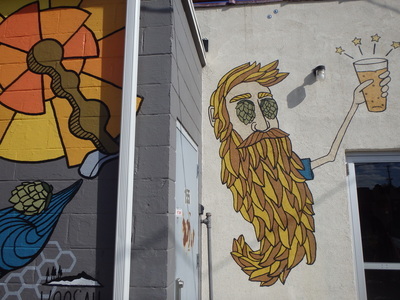 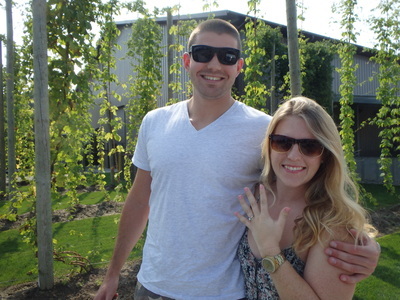 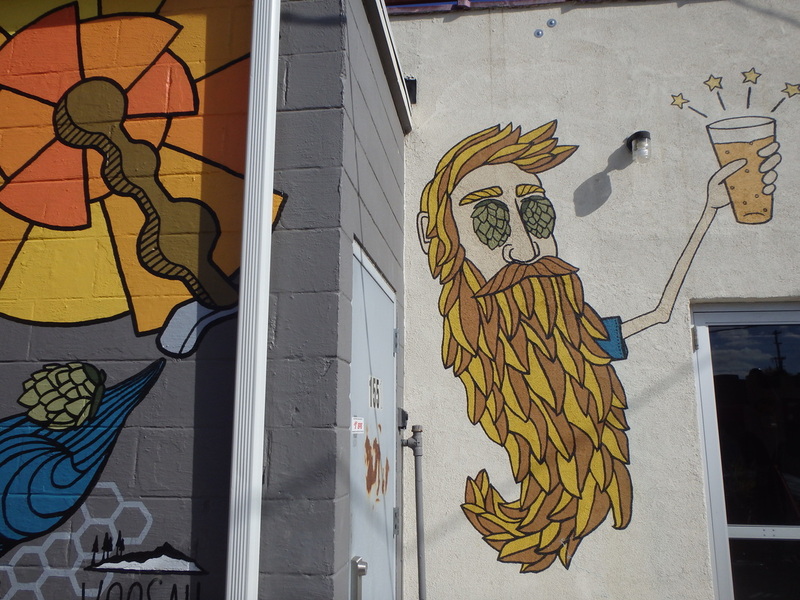 He really knows his beer and the love for his city truly shined through." Check out our excellent ratings at Tripadvisor!